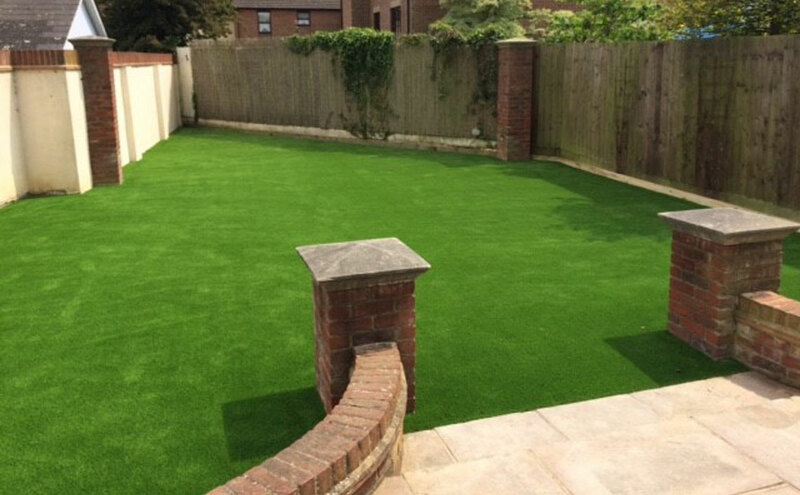 Hallmark Garden Solutions are proud to be the approved installer of LazyLawn® the UK's leading artificial grass supplier. 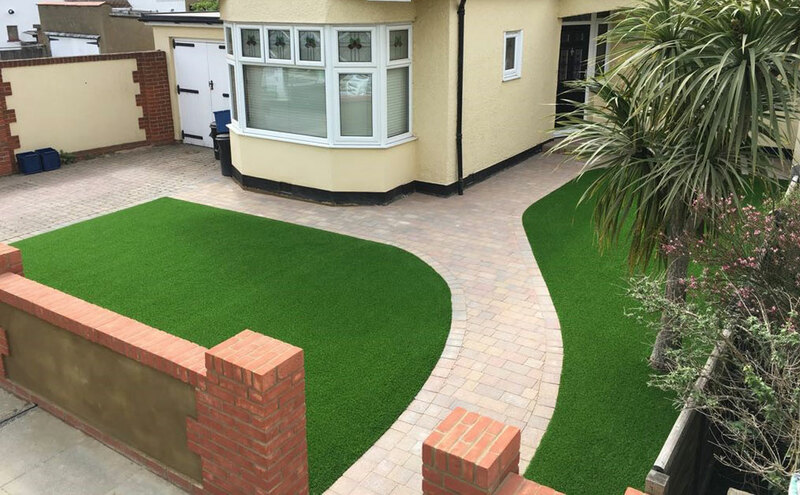 We are the licensee for Essex, covering SS and CM postcodes. 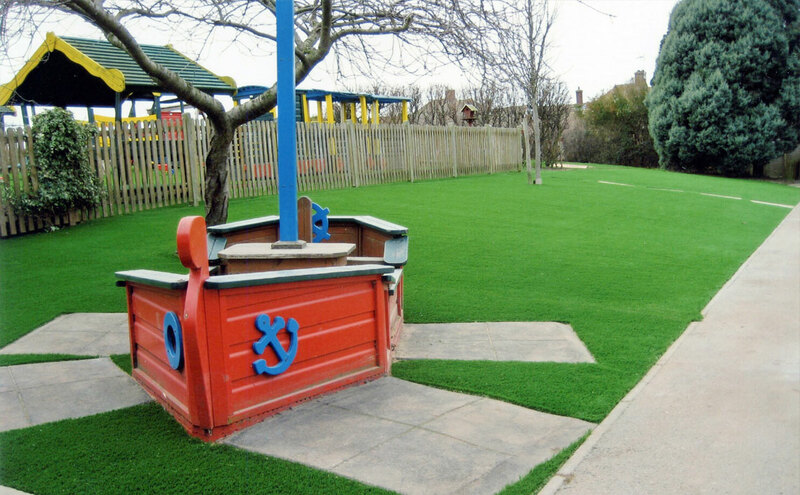 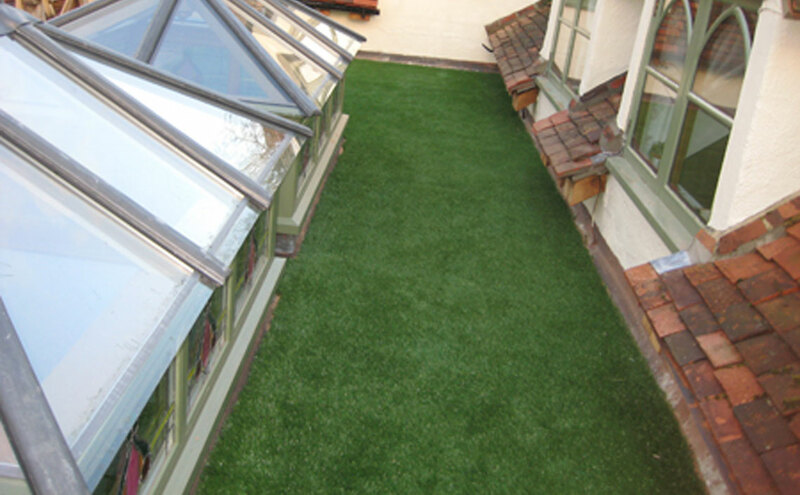 LazyLawn has been at the forefront of the supply and installation of synthetic turf for over 30 years! 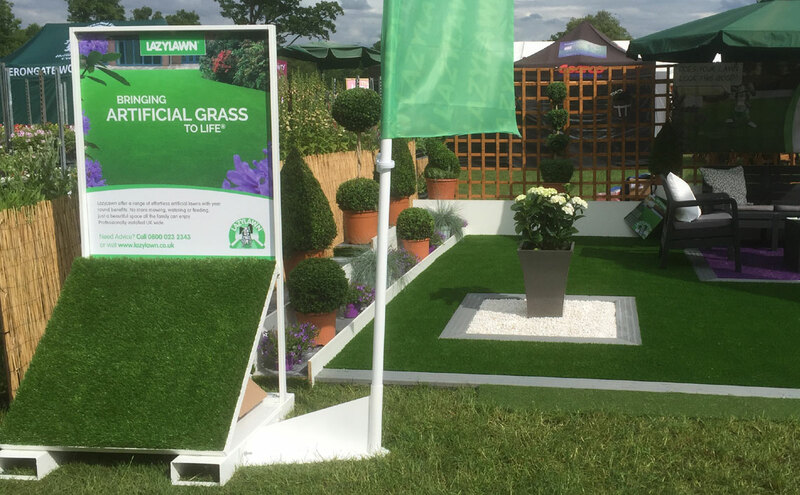 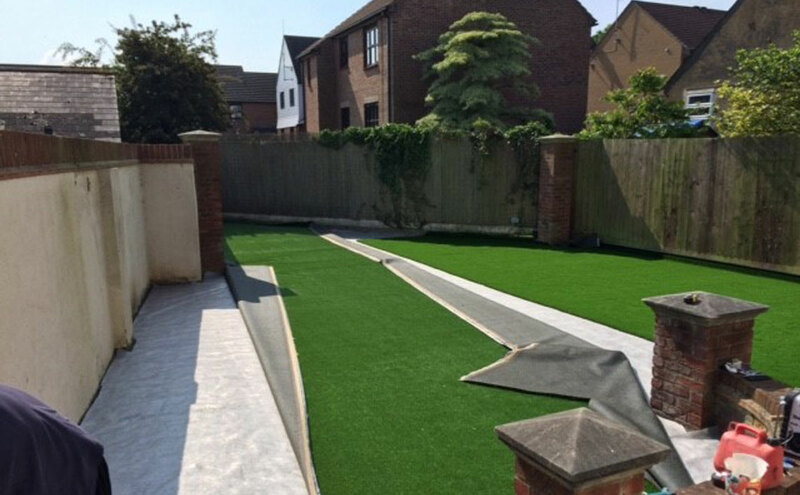 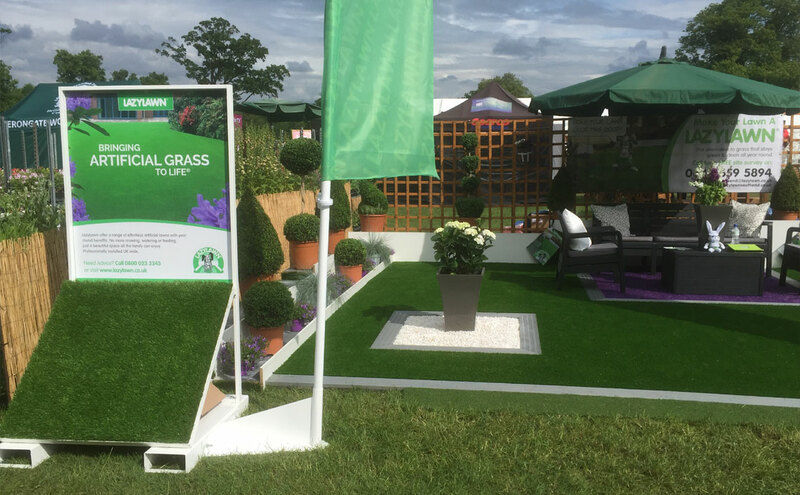 LazyLawn have been constant pioneers in the development of artificial grass and consistently strive for the most natural-looking product available. 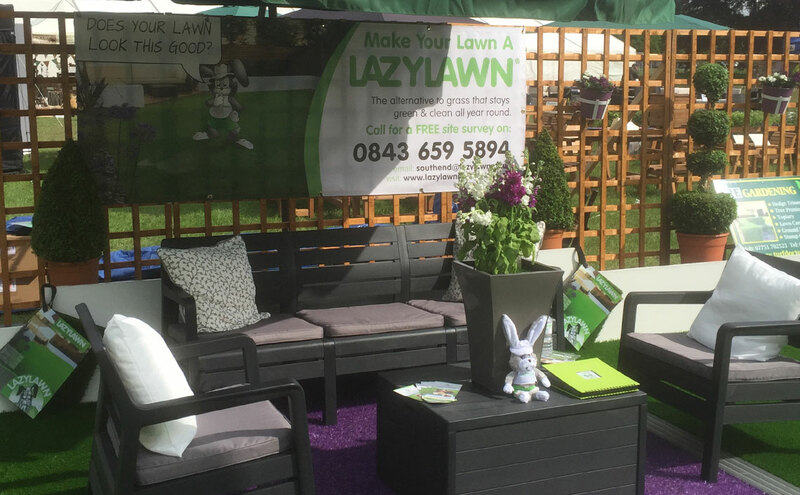 LazyLawn has built a strong reputation for reliability and trustworthiness through commitment to high standards of customer service. 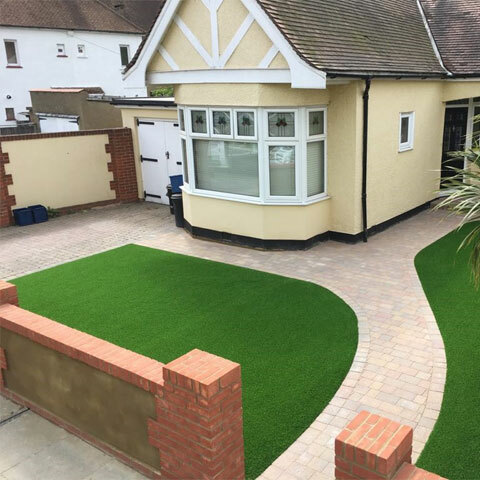 Being a qualified and accredited installer, working with professional equipment, following proven processes and fitting techniques Hallmark Garden Solutions provide exceptional garden transformations. 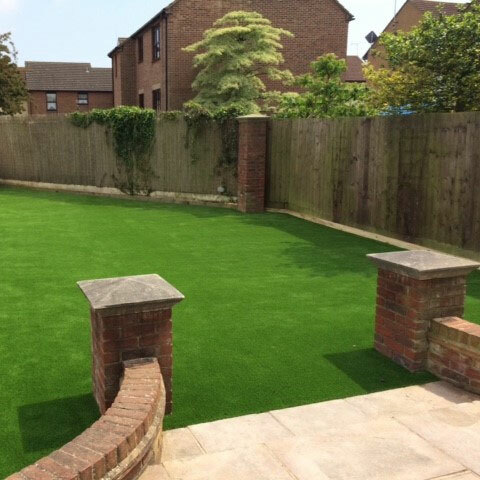 Request a professional artificial lawn quote from your local LazyLawn artificial grass installer and receive free product samples. 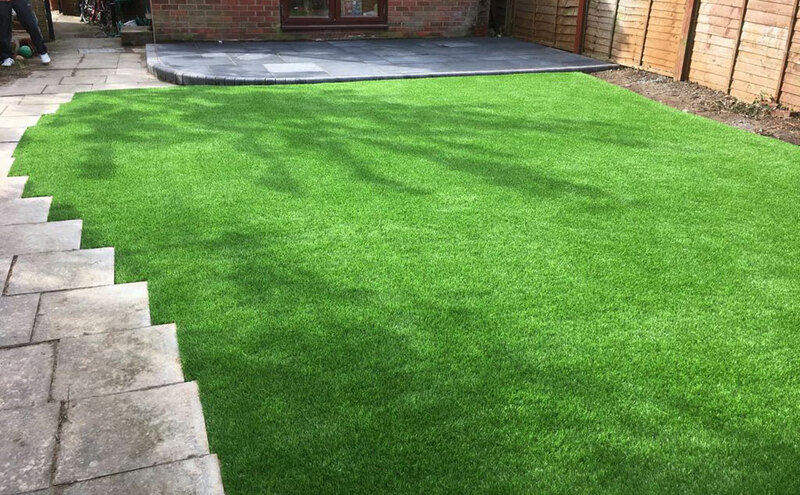 Get in touch now for a Free Quote or call us on 01268 743432 for more information. 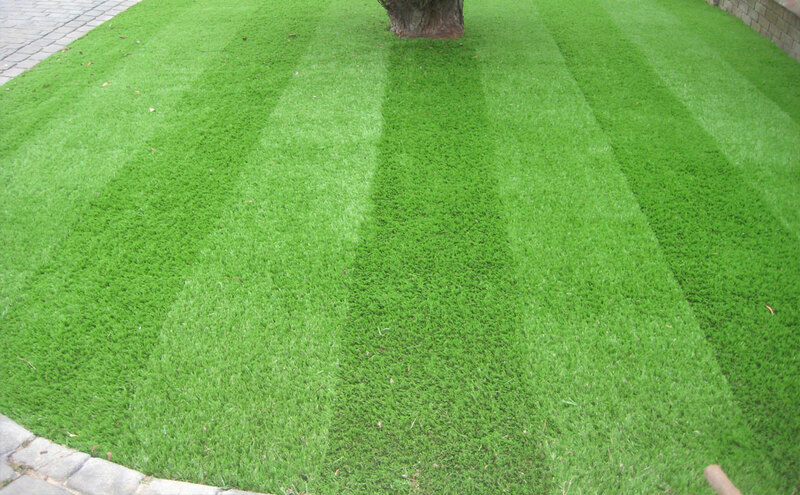 Loving the new lawn, installation was so smooth and easy from my point of view. 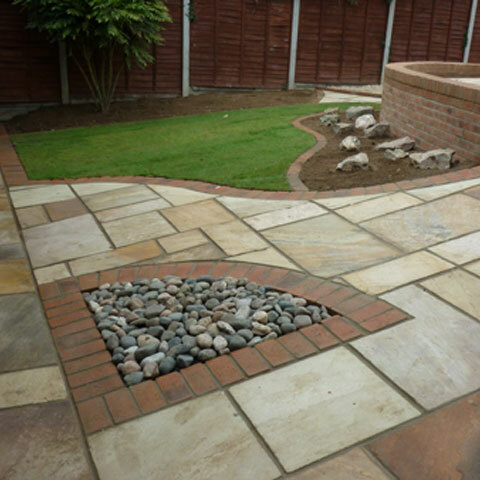 Amazed how quickly it drains, especially after the rainstorms we've had since it was installed. 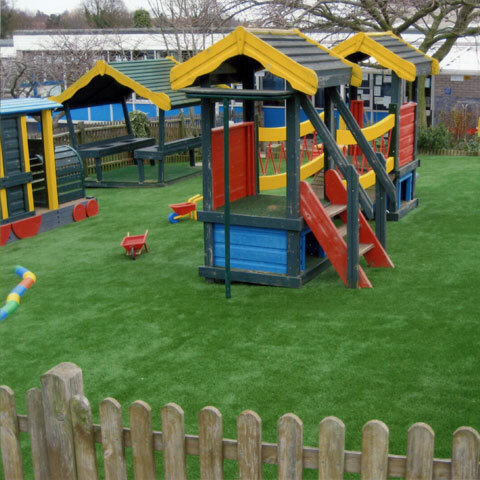 10 mins after the storm is over the kids are straight out and playing around on the lawn. 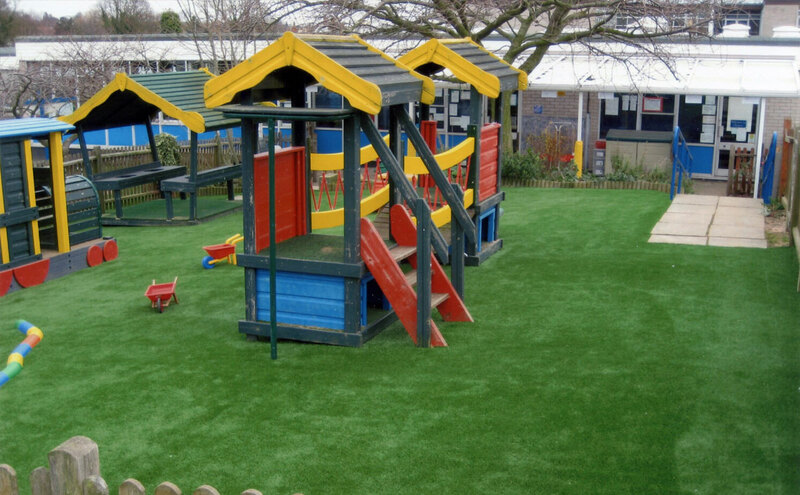 Looking forward to hopefully a bit of sunshine so we can make much more use of it.